Recently we had to setup BitLocker encryption on our customers Hyper-V hosts. Since BitLocker requires typing of password before system is able to boot having to always be on-site to type in password on every reboot seemed like an overkill. 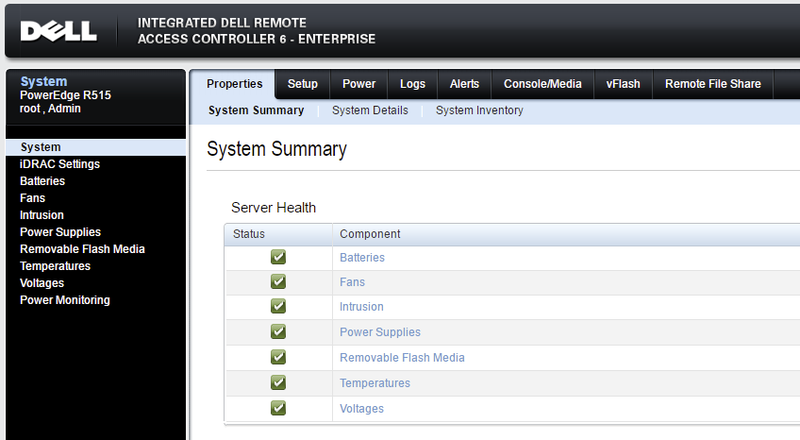 This is where the iDRAC for Dell Servers come into play. 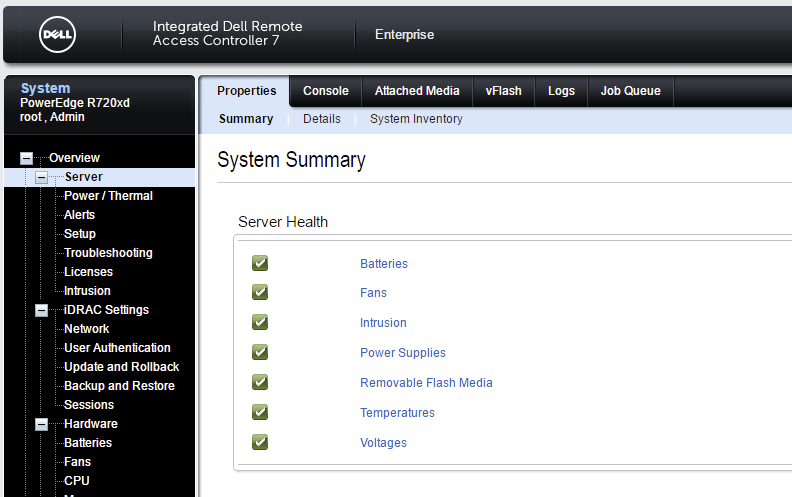 It allows you to manage your system remotely, configure multiple bios settings as well as have Remote Desktop that doesn't depend on Windows installation. Since iDRAC is very powerful tool it also requires extra protection. Default login and password for iDRAC is well known and if not changed can completely compromise security of system. It's highly advised to change it's login and password to something else. How to do that? 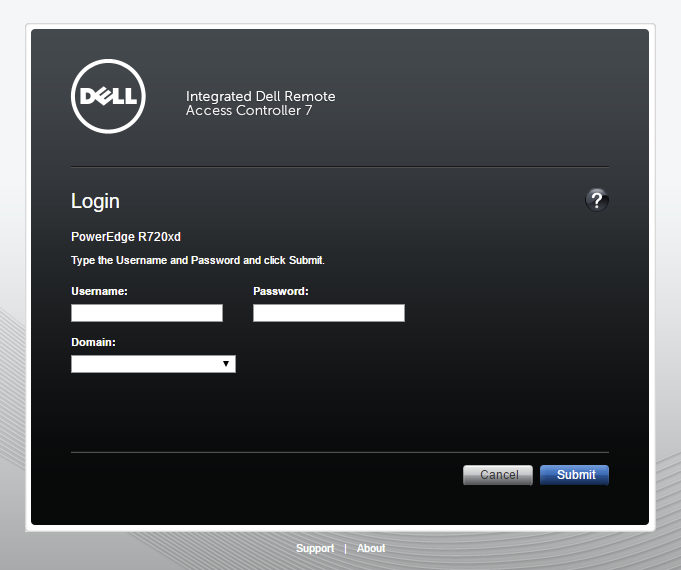 Below you can find answer on how to change password for iDRAC 6 and iDRAC 7. Choose checkbox Change Password and type in new password you desire, press Apply and enjoy! 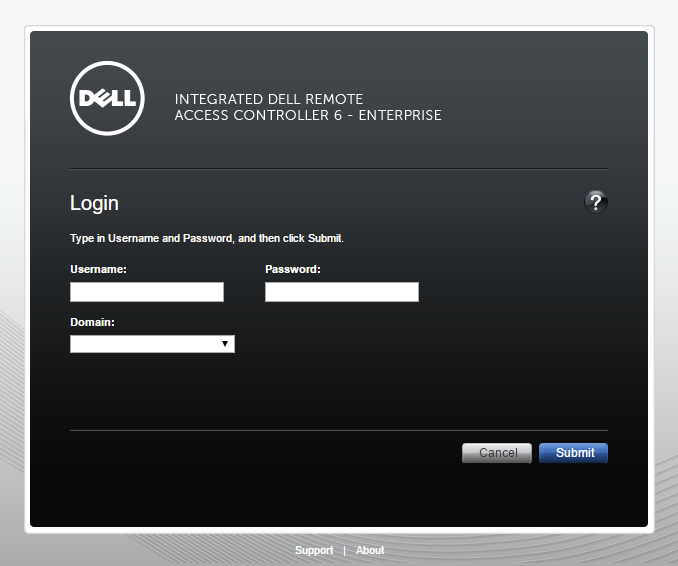 Default login for DELL iDRAC is root. Default password for DELL iDRAC is calvin. Make sure to change this setting as soon as possible.